From Caribbean beaches to the New Zealand wilds, each choice on GAYOT’s Best Family Resorts in the World provides a one-of-a-kind experience, as well as unique activities for children, like underwater photography excursions and flying trapeze lessons. As for moms and dads, supervised kiddie and teen programs mean there’s no need to sacrifice adult time. While young ones make kites, take tennis lessons or learn a new language, adults can slip away for a spa treatment, round of golf or leisurely candlelit meal. The Caribbean may be known for romance, but when it comes to family travel, it also boasts some of the best family resorts in the world. At the top of our list is this Beaches outpost in the Turks & Caicos, featuring a 12-mile beach and the 45,000-square-foot Pirates Island Waterpark with a SurfStream surf simulator. 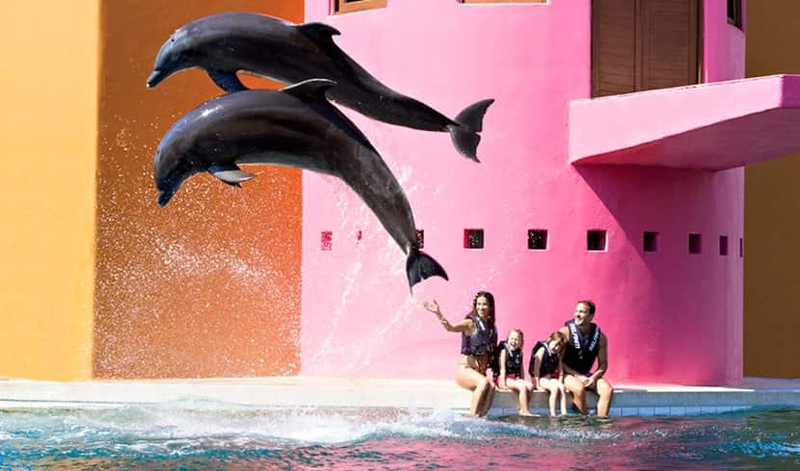 Among the many pastimes here are magic shows and face painting for toddlers, snorkeling and beach volleyball for pre-teens, and boat cruises and tennis clinics for teenagers. Rounding out the offerings are a comprehensive Sesame Street-themed program and professional nanny care with individual coordinators so that children with special needs can participate in group activities. This all-inclusive hotel is a self-declared family-oriented destination — even the spa includes kid-friendly treatments. A fairy tale village locale in the mountains sets the scene for an escape that’s pure pleasure for all ages. At the Wellness & Spa Center, healthy indulgences range from a vitamin buffet to a baby pool to a family lagoon with a triple-lane slide. The big draw for kiddies, though, is Lino World, an indoor-outdoor entertainment center with musical games, a ball pond and even a nap room. 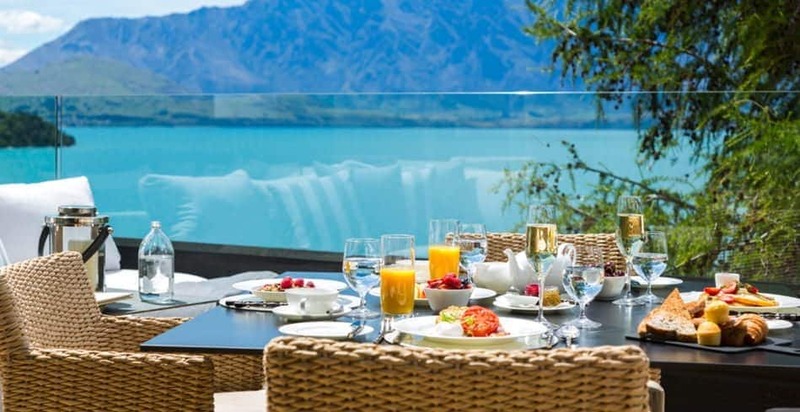 A trained staff and customized safety measures for each child mean parents can rest at ease as they sneak away to enjoy time to themselves while relaxing at this family resort. This Mexican resort had us the minute we heard about its flying trapeze and circus lessons … tightrope walking, anyone? While the Club Med franchise was once associated with the single life, these days its focus is families. Among the all-inclusive offerings here are four kids’ clubs accommodating children from 4 months to 17 years old. When it comes to all-ages dining, there’s a Baby Corner in the main restaurant for folks with infants, and Sirena serves fun, balanced meals for 2 to 10 year olds. For children who want to experiment in the kitchen, the resort also has a Petit Chef program. Little ones can take a class in golf or tennis while moms and dads enjoy spa treatments or sip cocktails in a variety of lounges. 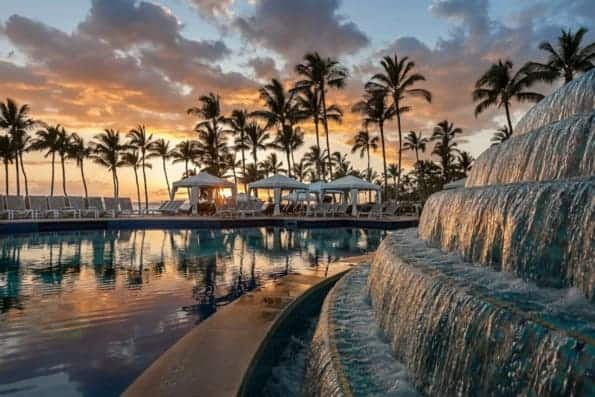 At this elegant island resort, parents and kids can splash the days away at the Wailea Canyon Activity Pool, a six-level water wonderland of nine interconnected, free-form pools with a Tarzan rope swing, sand beach, waterfalls, caves, special area for infants and swim-up bar for adults. When mom and dad want to slip away for a spa treatment or round of golf on one of the nearby championship courses, they can feel confident leaving their offspring at the 20,000-square-foot The Rock, home to three kids’ clubs: Camp Grande, Ohana Hale and The Spot. Comprehensive, supervised programs feature activities from dawn ’til after dusk, including hula classes, lei-making, nature walks and pirate treasure hunts. One of the world’s most idyllic island destinations, Bali is perfect for a family vacation so it’s no surprise to find the InterContinental on our list of the best family resorts. Among its many resorts, the InterContinental Bali stands out for its eco-themed Planet Trekkers children’s center. This dedicated program (complimentary for all Club InterContinental guests) includes sections for children ages 4 to 7 and 8 to 12. Run by all-female supervisors and lifeguards trained in child care and first aid, the center includes a playground, outdoor pool and activities such as recycled art projects, language lessons, cycling and yoga. Professional nannies for children under 4 years old and extended evening hours at the kids’ center (healthy dinner included) mean parents can enjoy spa treatments or a quiet escape at one of the enticing house restaurants. For family meals together, our top pick is Taman Gita Terrace, with its twice-weekly Balinese themed buffets, complete with performers from surrounding villages.